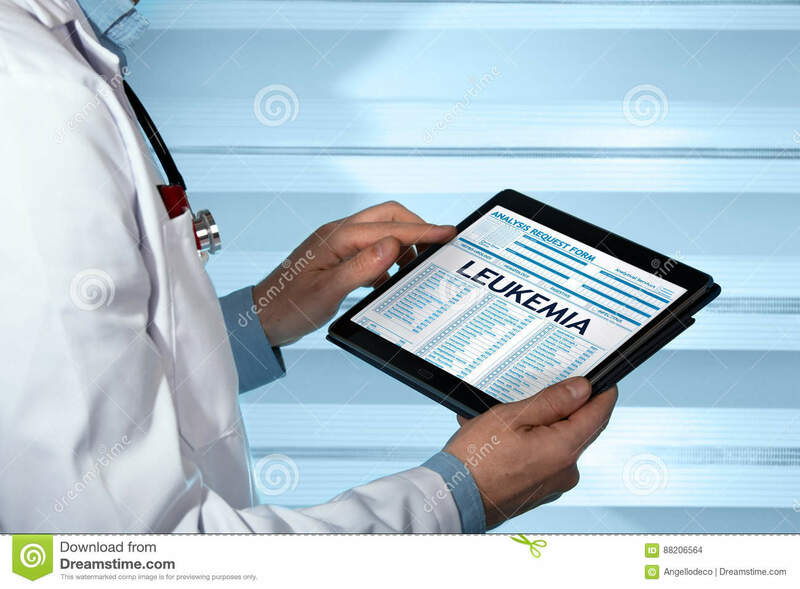 (RxWiki News) The US Food and Drug Administration (FDA) has approved a new medication to treat leukemia. This medication is called Idhifa (enasidenib). 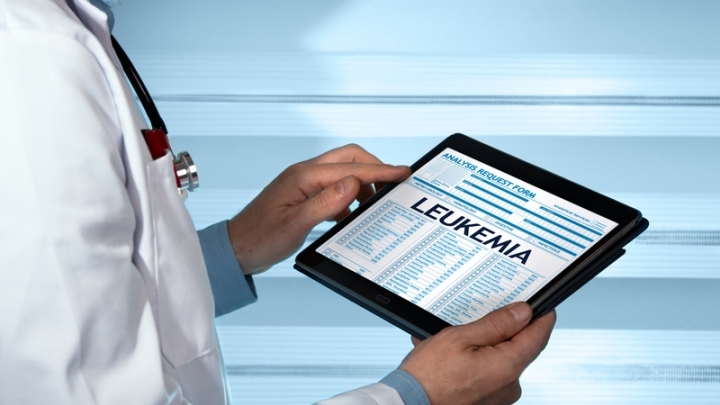 The FDA approved it to treat those with relapsed or refractory acute myeloid leukemia (AML) who have a certain genetic mutation. Enasidenib was approved alongside RealTime IDH2 Assay, which is used in patients with AML to detect specific gene mutations. The National Cancer Institute estimates that around 21,380 people will be diagnosed with AML this year. AML is a type of cancer that forms in the bone marrow. “The use of Idhifa was associated with a complete remission in some patients and a reduction in the need for both red cell and platelet transfusions,” said Dr. Richard Pazdur, director of the FDA’s Oncology Center of Excellence and acting director of the FDA's Office of Hematology and Oncology Products, in a press release. Side effects of Idhifa may include nausea and vomiting, diarrhea, increased levels of bilirubin (a substance found in bile) and decreased appetite. This medication comes with a boxed warning that points to the risk of differentiation syndrome, which is marked by fever, trouble breathing and swelling. At the first signs of this syndrome, contact your health care professional immediately. The FDA granted approval of Idhifa to Celgene Corporation.